Bio21’s own Laureate Professor Eric Reynolds AO has been awarded $250,000 Prime Minister’s Prize for Innovation in recognition of his lifetime’s work to improve dental health in the community, through innovations in vaccines, antibiotics and dental hygiene. Although not a dentist himself, The Oral Health Cooperative Research Centre’s CEO, Laureate Professor Eric Reynolds AO, has used a multi-disciplinary approach – bringing knowledge of molecular biology, biochemistry, immunology, microbiology – to the problems of periodontitis and tooth decay in our community. Eric started his research in this field in the 1980s, when he discovered the tooth-protective properties of casein, part of the protein in cow’s milk. Professor Reynolds and his colleagues developed RECALDENT™, which delivers calcium and phosphate to penetrate, strengthen and re-mineralise tooth enamel affected by plaque. It is sold in more than 50 countries. Now, after 15 years in development, Professor Reynolds and his University of Melbourne team are inching closer to a world-first vaccine for a major contributor to poor oral health – chronic periodontitis, a destructive and progressive gum disease that affects one in four people globally. It starts when the insidious bacterium Porphyromonas gingivalis – or Pg – nestles in tooth plaque below the gum line. Pg subverts the host’s immune system, allowing other pathogenic bacteria to outnumber the beneficial bacteria in the plaque. 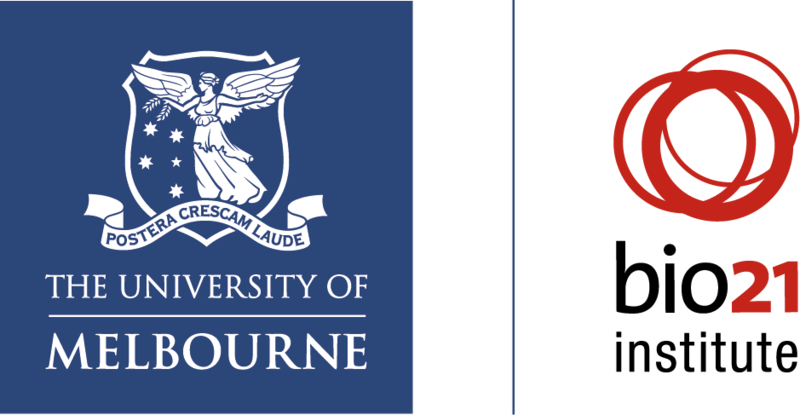 Read more about Eric’s research on the University of Melbourne’s Pursuit. Research has shown that chronic periodontitis is associated with rheumatoid arthritis, pancreatic and some mouth cancers, cardiovascular disease, diabetes, dementia, gut inflammation, and pregnancy complications. With CSL Ltd, Professor Reynolds and his research group have developed a vaccine candidate to treat chronic periodontitis. Targeting two damaging enzymes only found in Pg, the vaccine triggers an immune response that produces antibodies to neutralise the pathogenic toxins. Human trials could start as early as next year. If successful, the vaccine could eliminate or reduce the need for invasive treatments that now include professional cleaning, antibiotics and surgery. We are very proud to have a member of our community recognised with this, Australia’s most prestigious scientific award. Visit the official website to learn more about Eric's achievements.